After pre-cleansing with Sebuprep, apply to damp skin, massage well with your fingertips and remove with tepid water. 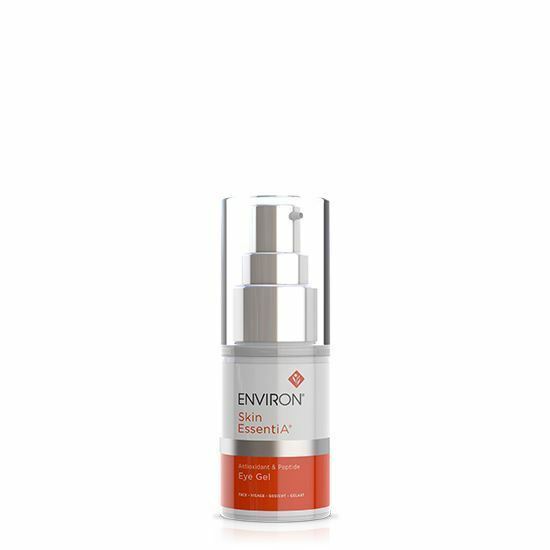 Tone with your recommended Environ toner and then apply your recommended Environ vitamin A moisturiser. 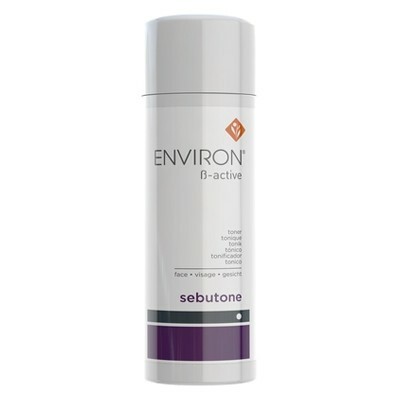 Avoid excessive cleansing which can damage the waterproofing barrier of the skin.